Another year has passed and yet you’re still there, lying around. Aren’t you tired of that dull work? If you haven’t made any progress yet because of the idea of job searching is tiring you, why not start with your resume? First and foremost, your contact information should be there. 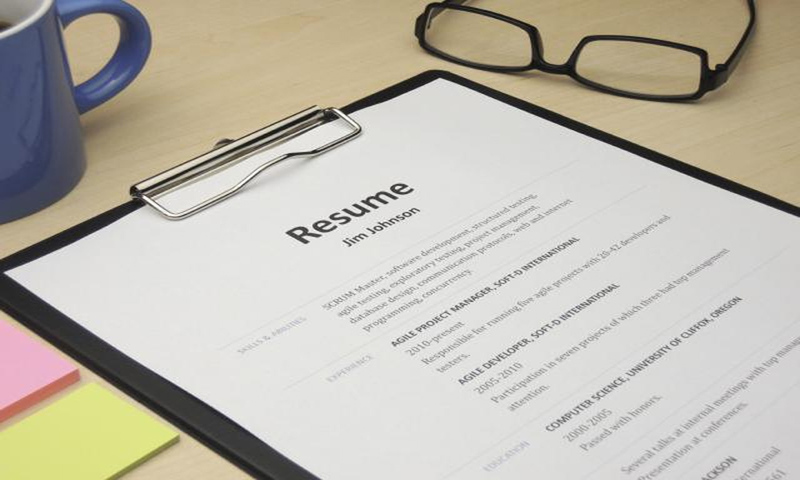 This is basic yet surprisingly, correct contact information could be left off a resume. How do you expect your potential employer to contact you when everything else works fine? The key here is that you make sure that you provide every reliable and convenient way for your potential employer to reach you. Don’t act as if you’re someone important for the company. Basic contact information to be included in your resume is your phone number, email address, and physical mailing address. Likewise, you may include your other digital ID’s such as your Twitter account name, website address (if there’s any), and any social networking sites you have that pertains to your craft. However, you must remember that all information you put in your resume is an implicit invitation for a potential employer to check you out. Your resume is like a marketing piece of yourself. It’s like advertising and promoting yourself to a potential employer. Most employers, as everybody knows, buys worker with the necessary experience whom they believe would be of great contribution to their company. Use your resume to your advantage. It would be a great venue to showcase your relevant experience. In addition, it would be much better if you could make your resume personalized for a certain company. List the experience you have that your potential company is looking for instead of sharing every accomplishments and interests you have. If you are an internet savvy and have been considering uploading your resume to some resume banks, keyword would be of great help for your resume to be searched quickly. On the other hand, there are human resources staffs that immediately scan resume using digital database to check for keywords related to the position for which they are advertising. That is why research could also back you up in applying. Being familiar with the position you are applying could provide you important words to use. Provide some bottom line data to quantify what you have accomplished in the past. Avoid talking in general. Show data and be specific. In order to acquire a job, you need to be skillful, of course. Indicate your skills in your resume. Don’t leave potential employers wondering if you have at least the basic skills required for the position. For instance, applying as a graphic designer would require you to list all design-related skills you possess right up front as well as listing all the computer programs you’ve been comfortably working with. Certifications earned and seminars you have attended could also add some point for you. Be proud of yourself. Feature yourself in your resume with flying colors. Write a descriptive title for yourself but be sure to be accurate. For example, instead of simply listing “PR Assistant,” which leaves a lot to the imagination of the reader, be more detailed by listing “Media Liaison, In-House Writer, and Event Coordinator.” If uncertain of what to write down, start by listing all of the duties you regularly are responsible for, and search for how other companies describe the same positions.